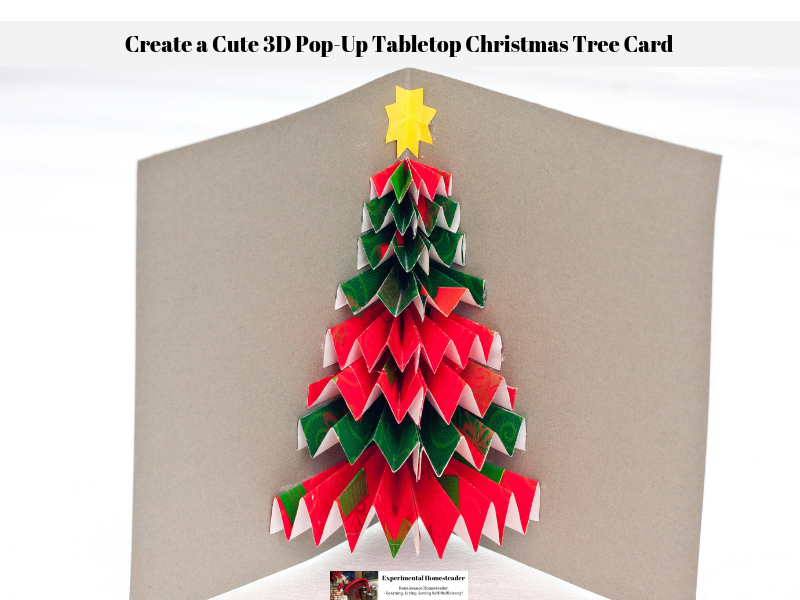 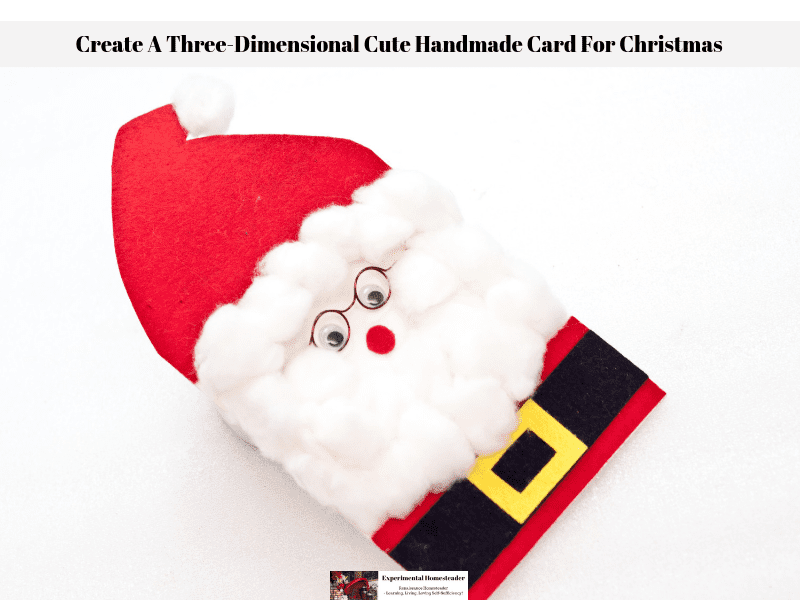 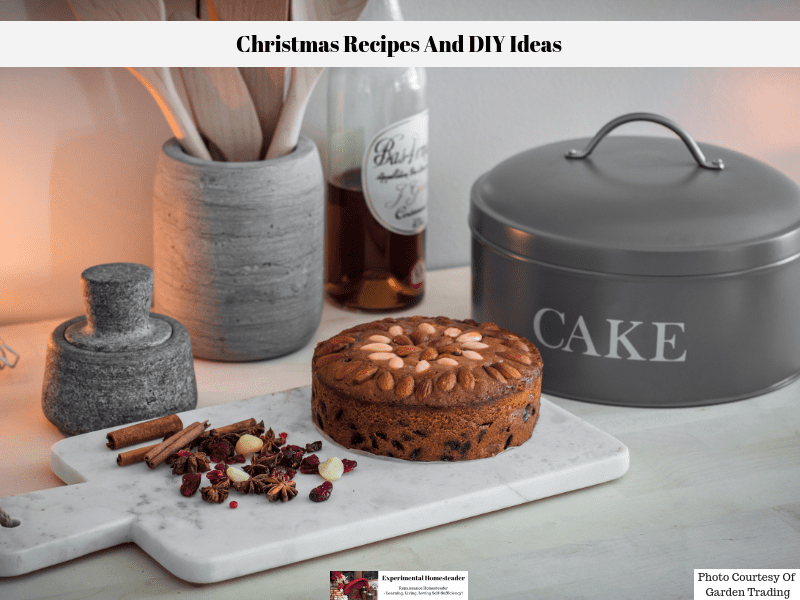 One of the most celebrated holidays is Christmas, which is one reason why this tabletop Christmas Tree Card is such a great DIY decor idea. 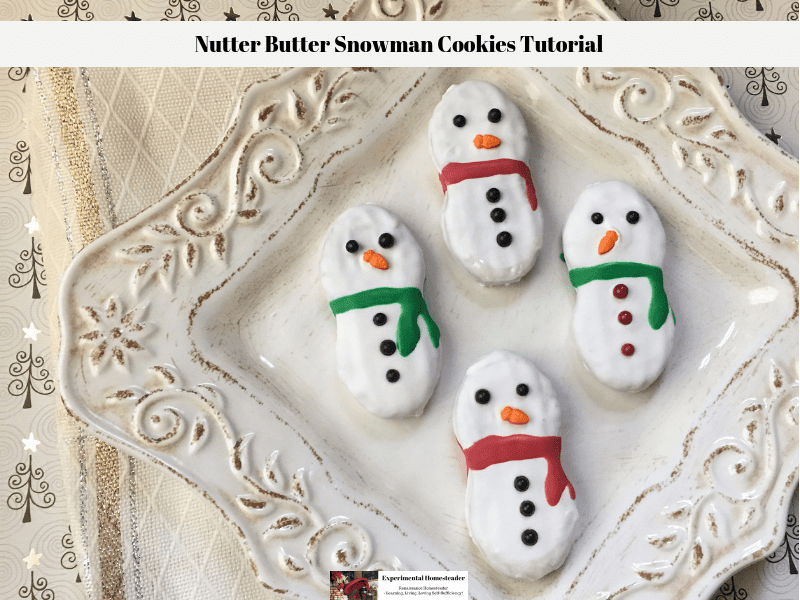 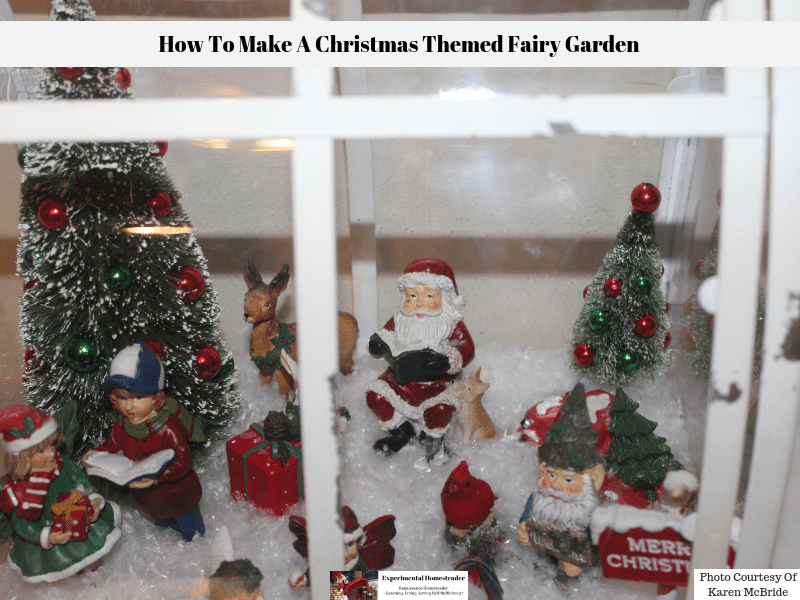 My friend, Karen McBride, has been hard at work on a Christmas Themed Fairy Garden. Once again, she has graciously allowed me to share another one of her fairy garden ideas with all of you. 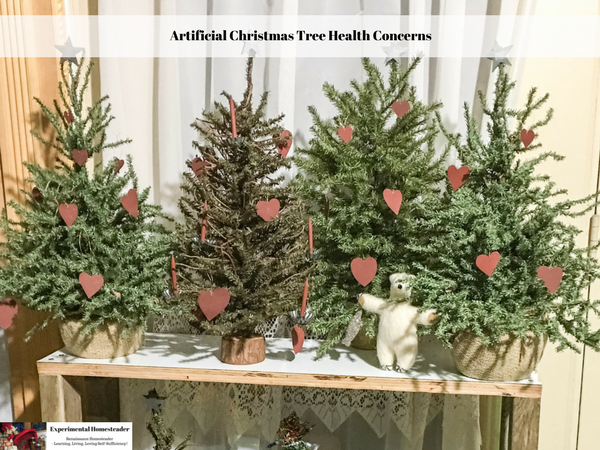 Many people get an artificial Christmas tree because they have allergies, or otherwise find that real Christmas trees are not acceptable in their households, but did you know there are many artificial Christmas tree health concerns?